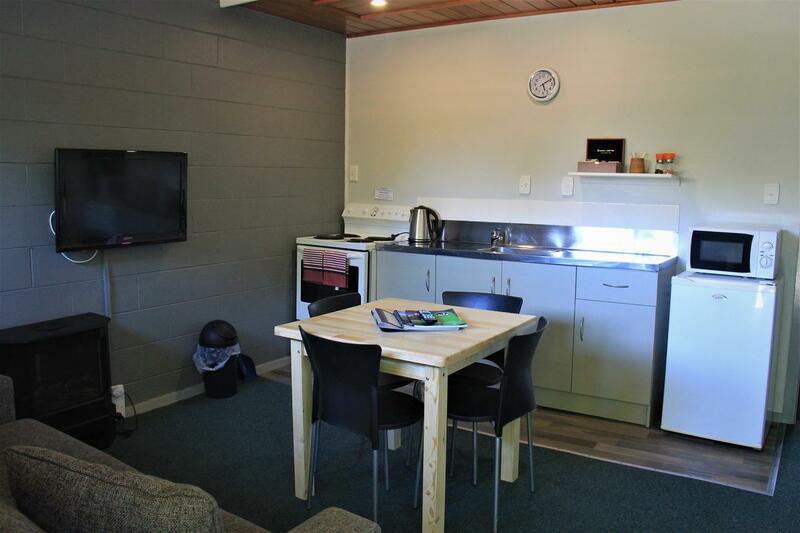 Our comfortable studio unit has a double bed, along with kitchenette and shower. 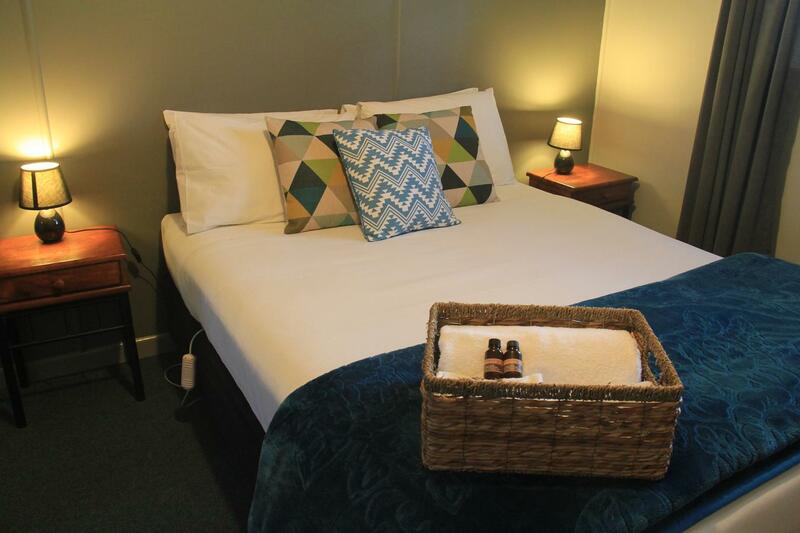 The studio makes a great choice for a couple travelling alone or single companion. 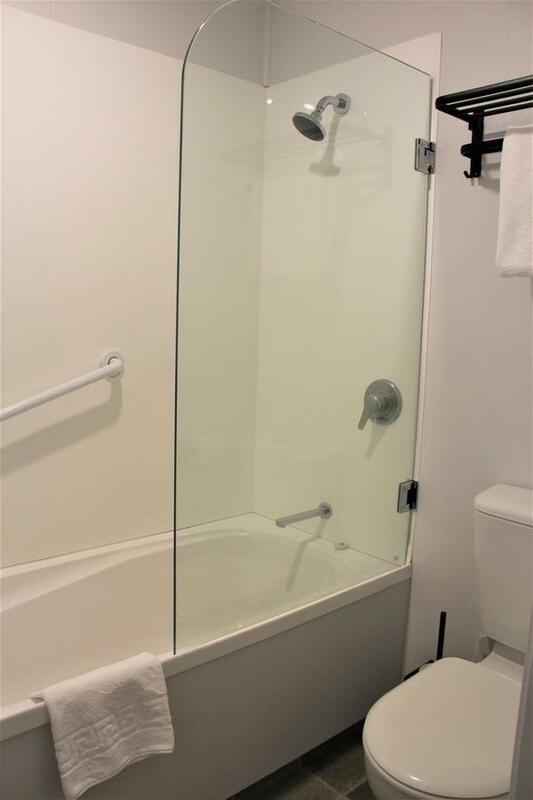 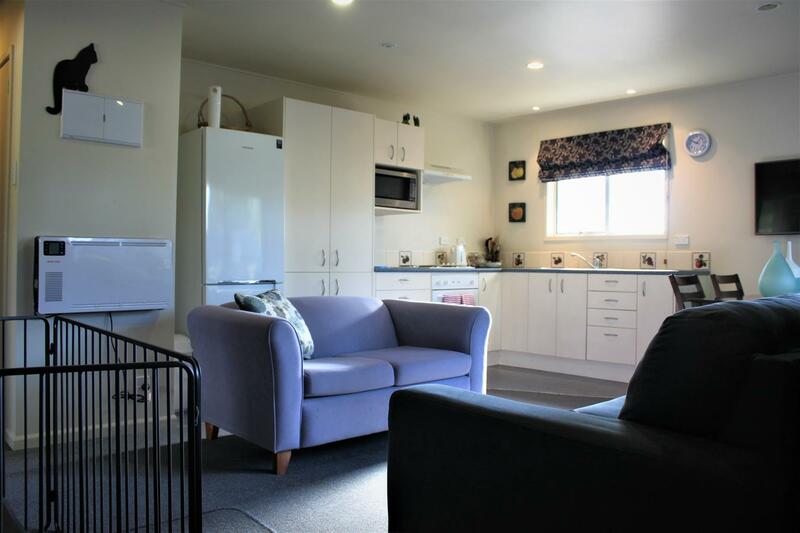 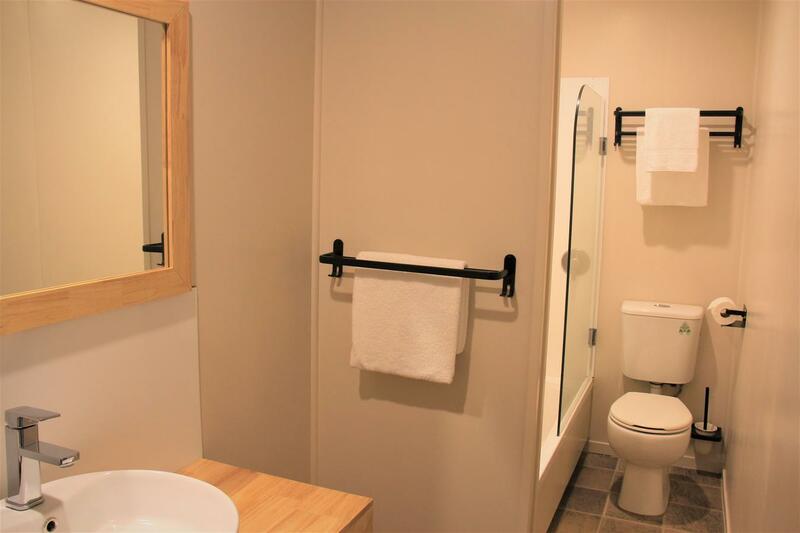 There are two standard 1 bedroom units, with a queen bed in the bedroom and a single bed in the living area - fully self-contained, comes with a bath and shower in the bathroom. 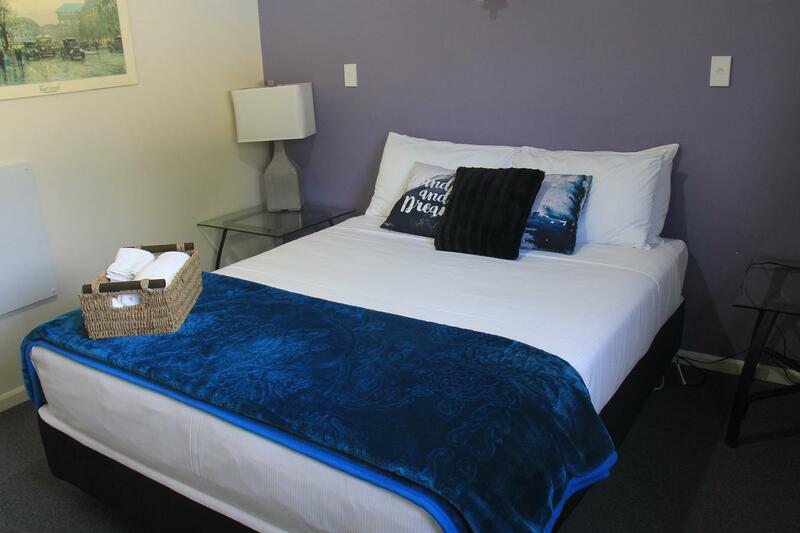 The standard 2-bedroom unit has a queen-sized bed in the first bedroom and two single beds in the second bedroom. 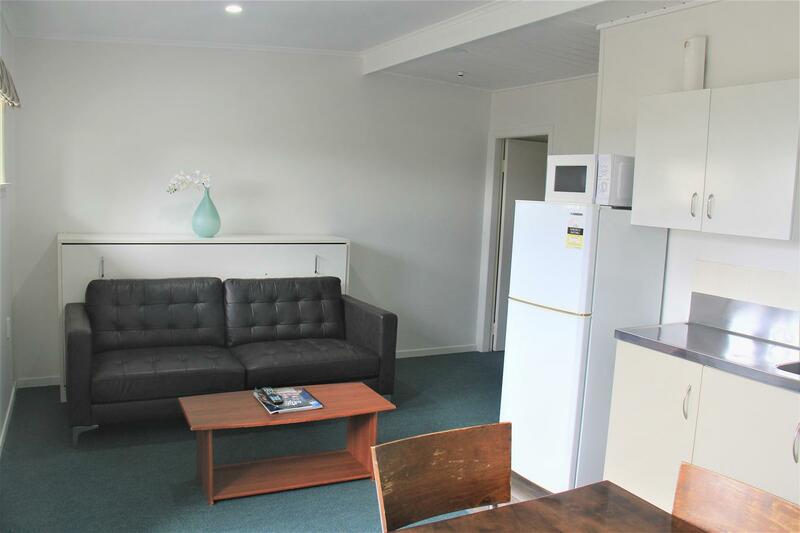 There is also a single sofa bed. 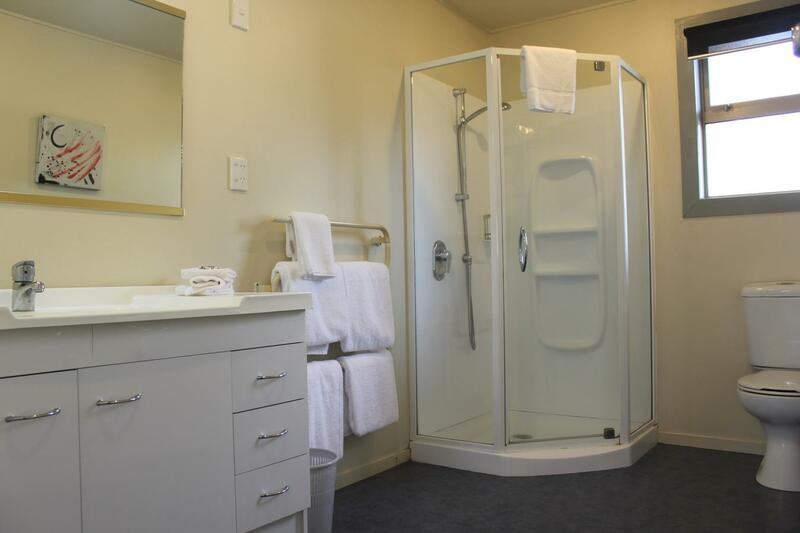 There is a fully self-contained kitchen, and the bathroom has both bath and shower. 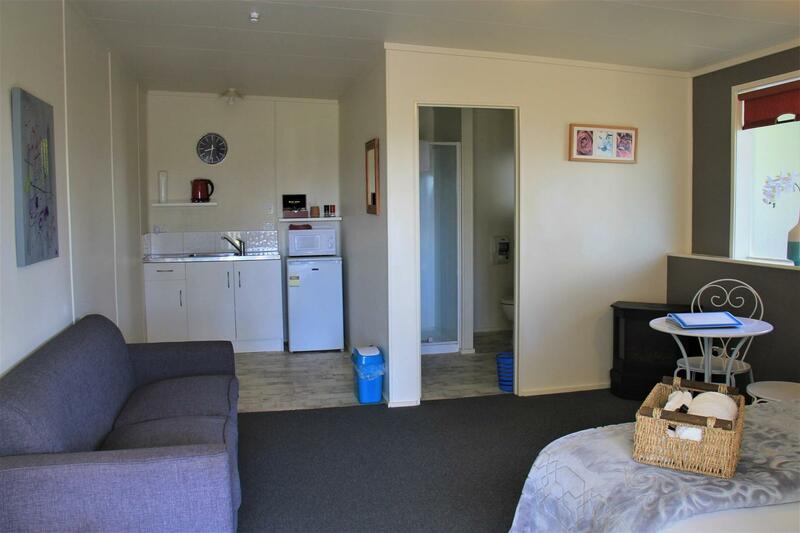 A large two bedroom unit featuring a separate queen bedroom and a second bedroom containing a queen, and two single beds. 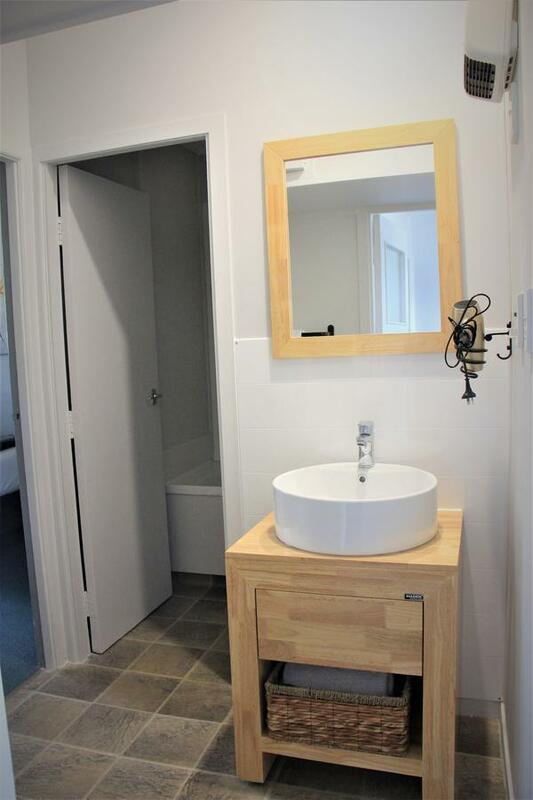 There is a large family bathroom with bath and shower and a spacious and airy living area with fully fitted kitchen. 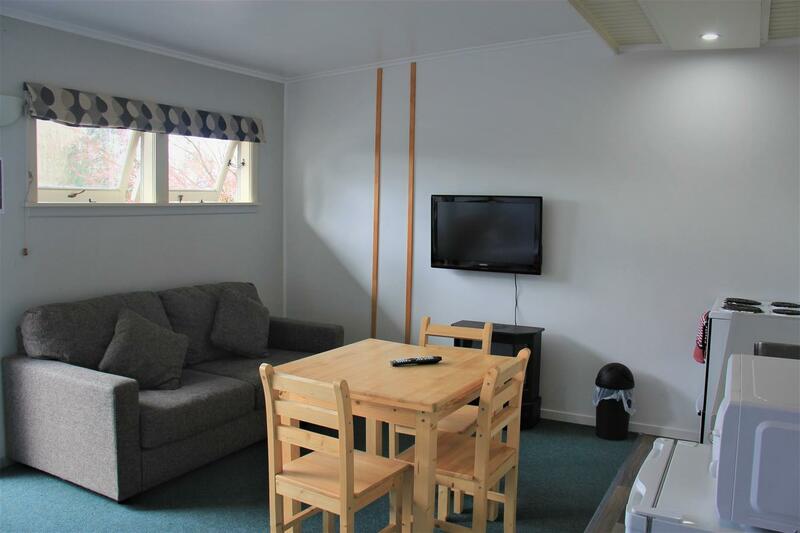 A comfortable and spacious two bedroom unit with a lovely sunny deck with bbq and outdoor setting. 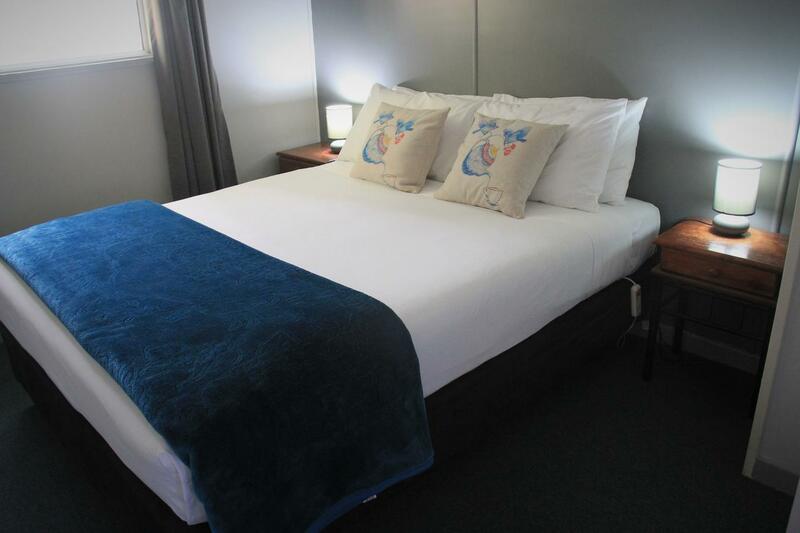 The main bedroom has a queen sized bed. 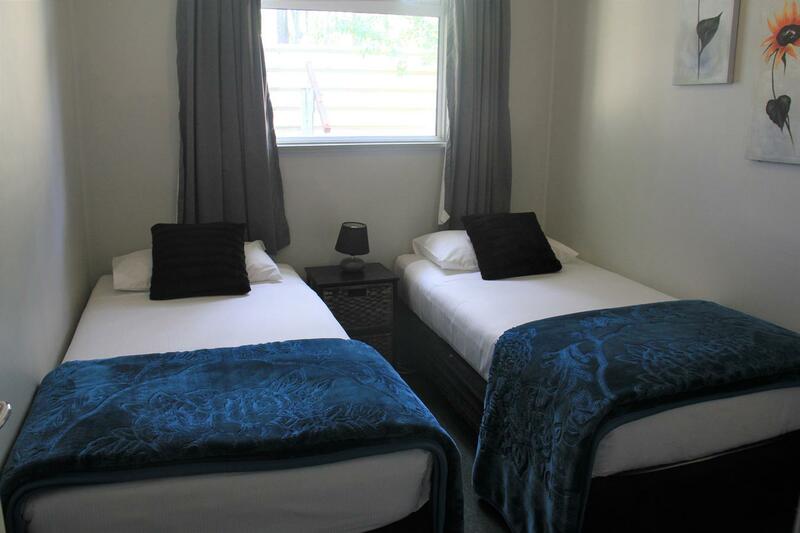 The second bedroom has two single beds. 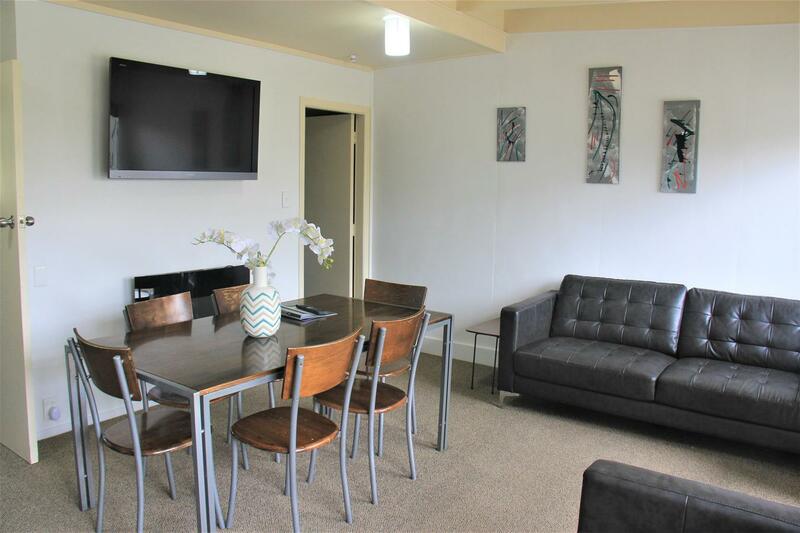 Comfortable and spacious, with 40’ screen LCD TV and fireplace and sofa bed in the lounge. 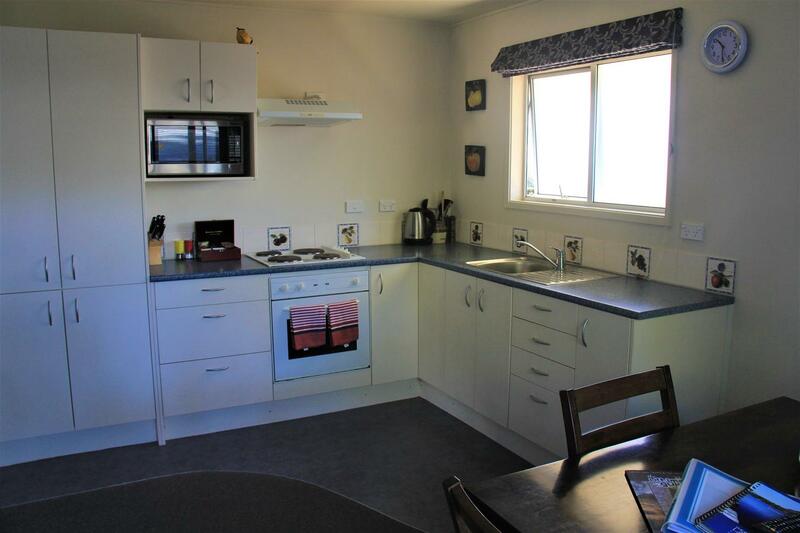 There is also a well equipped kitchen and large modern bathroom with shower. 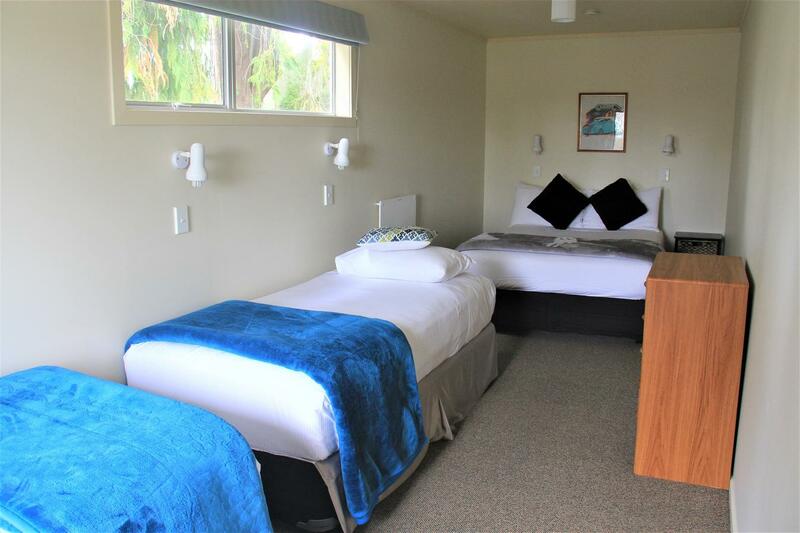 For Rotorua holiday accommodation where you can enjoy peace and quiet, then The Hideaway Rotorua is your best choice in places to stay. 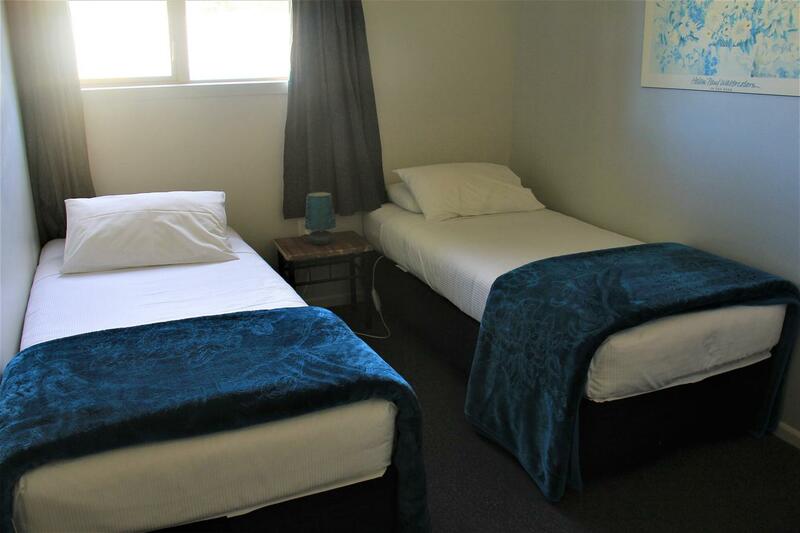 With large grounds and plenty of parking, still so near the major tourist attractions, The Hideaway is well situated for exploring Rotorua. 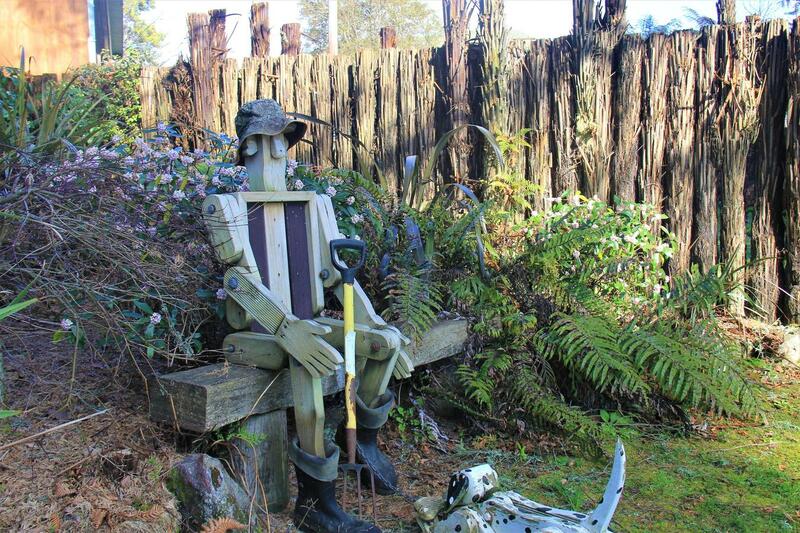 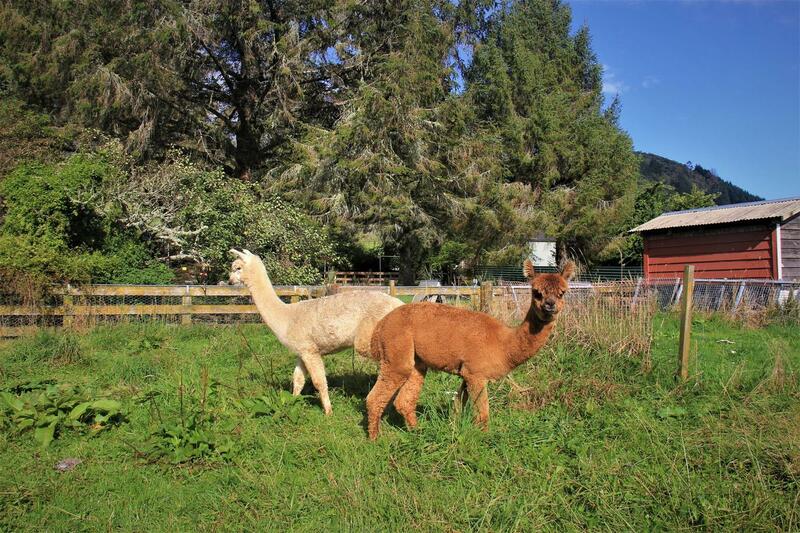 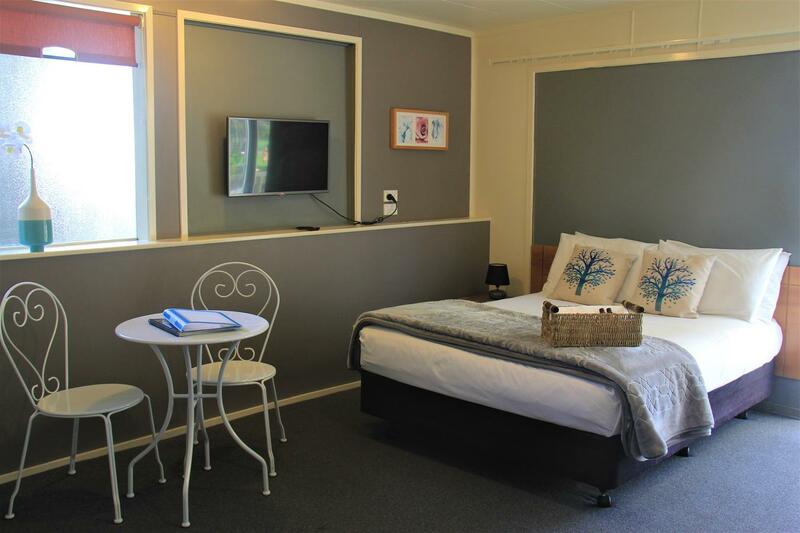 We are just 45 minutes from Matamata and Hobbiton and less than 80 minutes from Hamilton if you want to venture further. 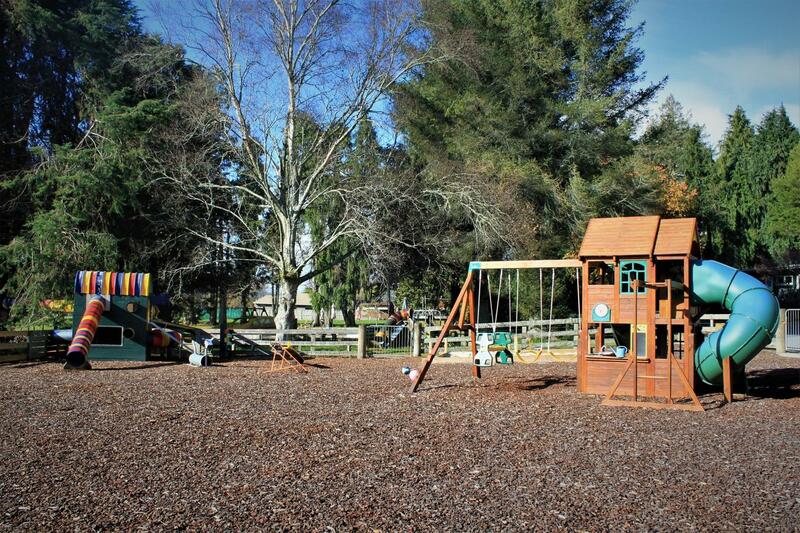 There is a playground for the kids, gardens to walk through and lots of quiet places to sit and enjoy the tranquil surrounds on the deck or in the grounds. 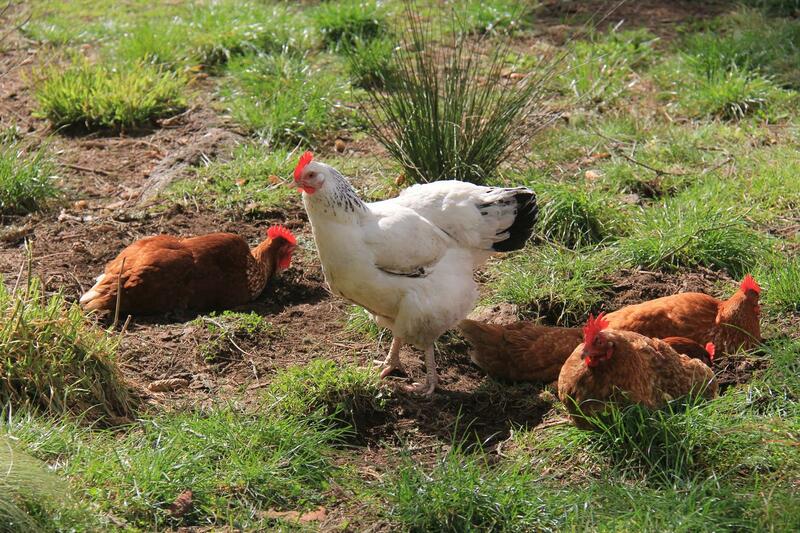 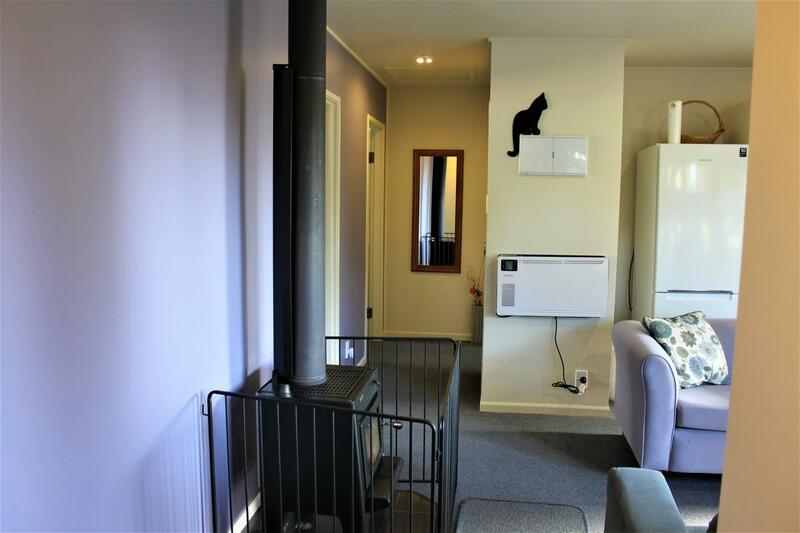 The Hideaway Rotorua is child and dog friendly. 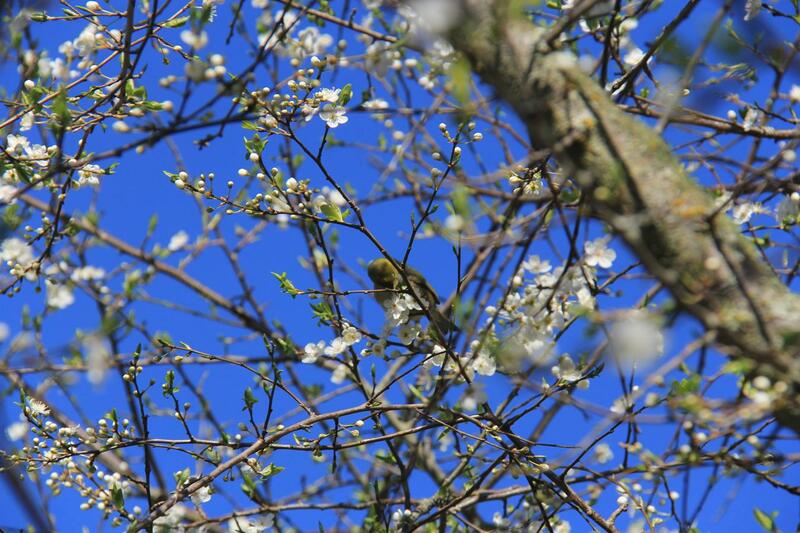 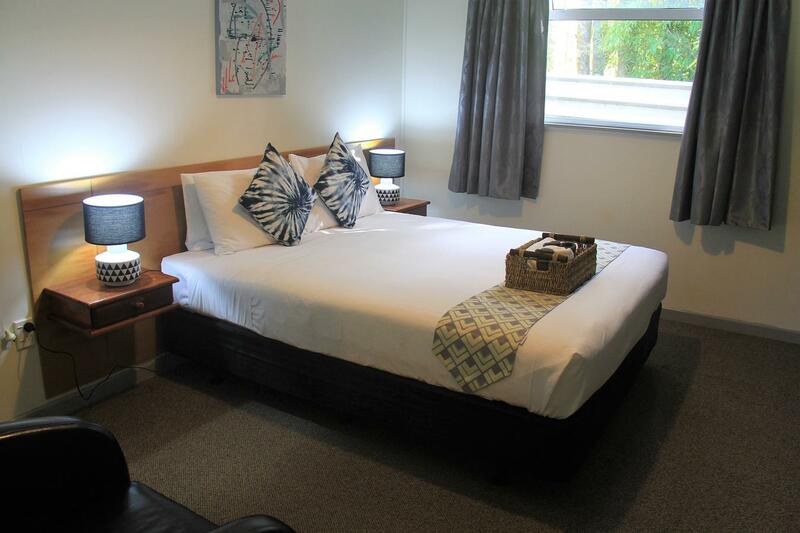 We welcome couples, families and group bookings. 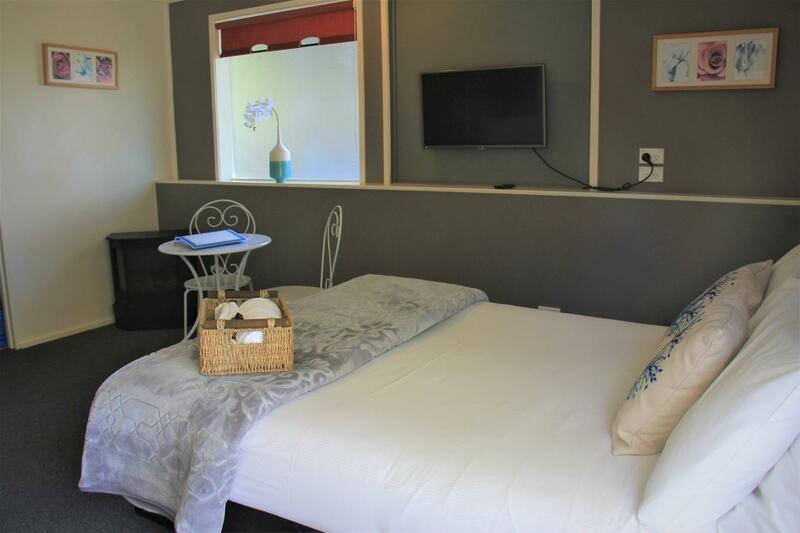 For a warm welcome and professional friendly service, put your holiday accommodation in our capable hands. 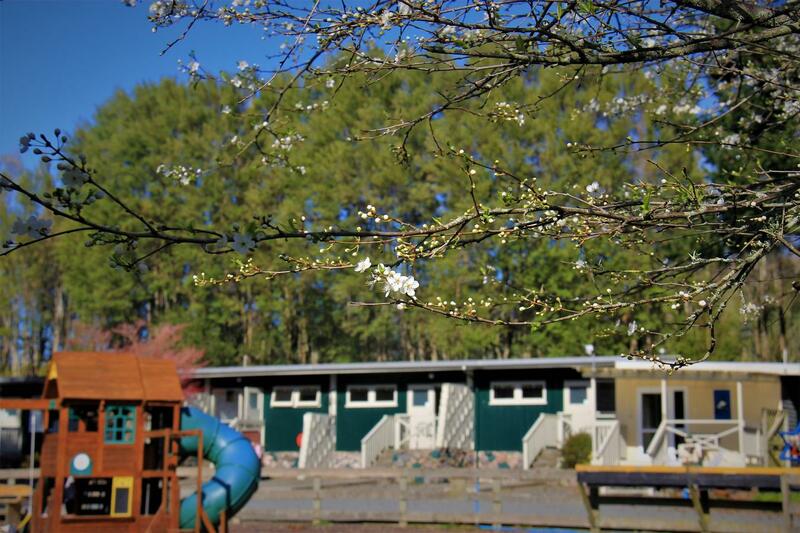 The grounds are open to guests – with a playground, picnic tables and plenty of open spaces to enjoy - all this adds up to make your stay at The Hideaway comfortable and convenient. 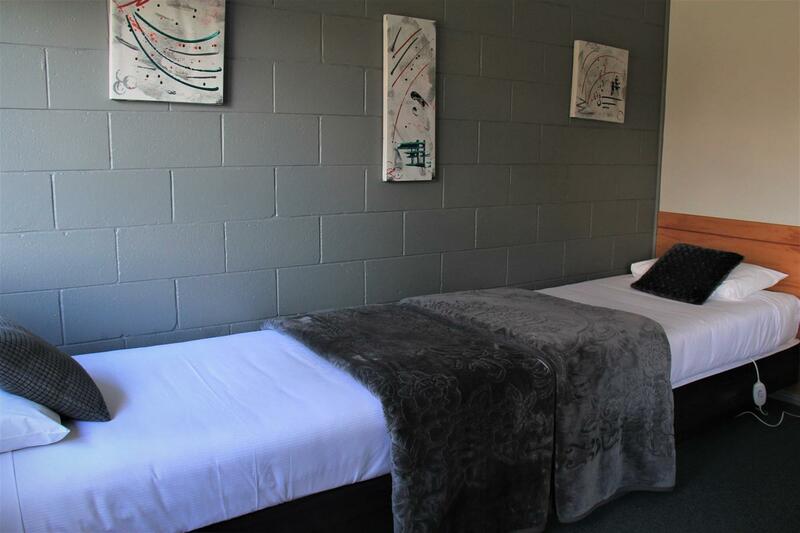 The spacious accommodation at the Hideaway Rotorua is designed with your comfort in mind. 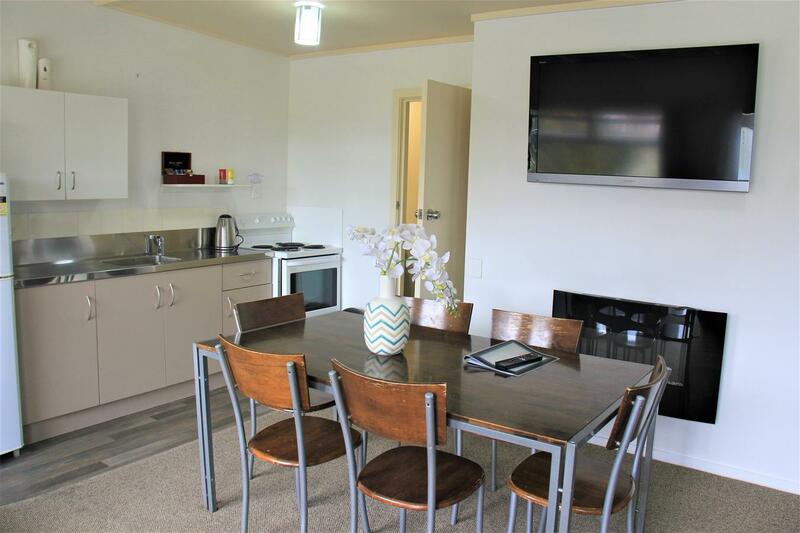 Comfy beds, well-appointed bathrooms and kitchenettes, as well as room to sit and relax, all combined to provide a restful haven after a busy day exploring the nearby attractions of the region. 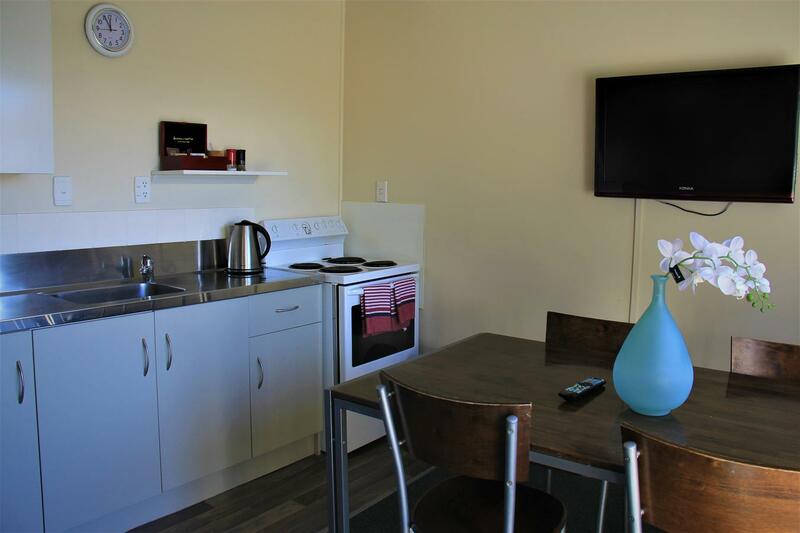 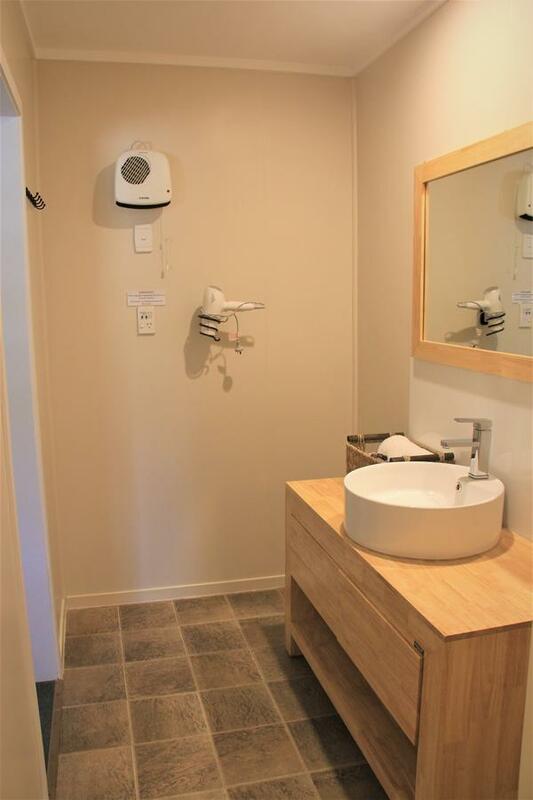 The self-contained units offer ensuite bathrooms and cooking facilities for self-catering and free WiFi. 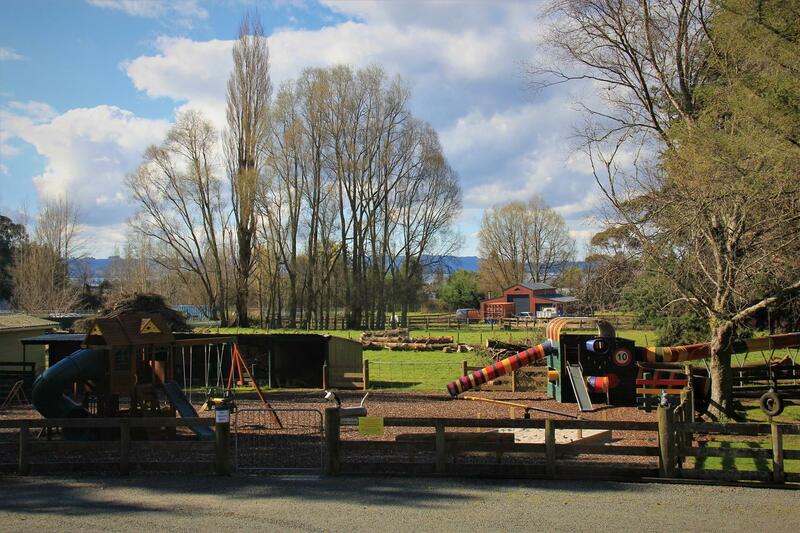 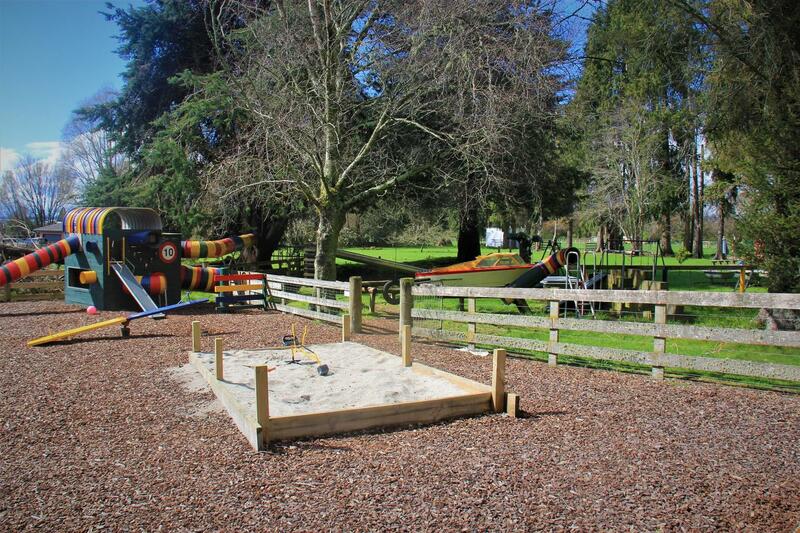 Our extended parking facilities and large fenced paddocks mean The Hideaway Rotorua can also accommodate larger vehicles, trailers, boats, horse floats and even horses.